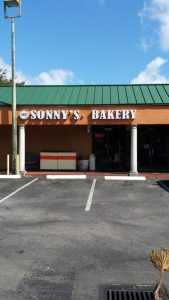 ***** Sonny’s Kosher Bakery, 18445 Northeast 19th Avenue, North Miami Beach, Florida 33179, (305) 682-8770. 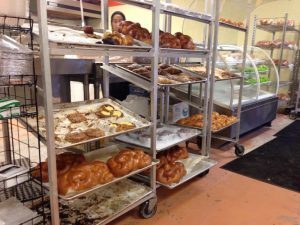 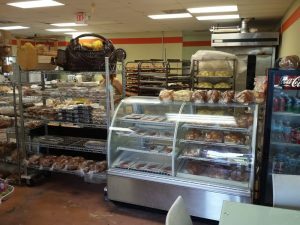 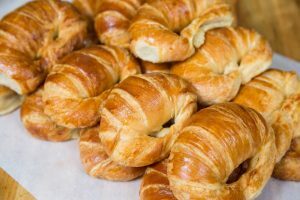 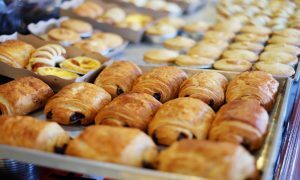 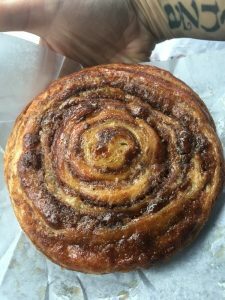 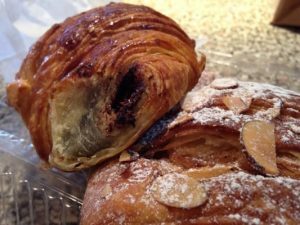 In a nutshell…if you’re looking for reasonably priced- off the chart delicious kosher baked goods, then you gotta checkout Sonny’s Kosher Bakery in North Miami. 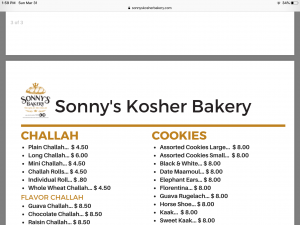 Yesterday, Jeff Eats and Mrs. Jeff Eats “discovered” Sonny’s and like I just said, reasonably priced- off the chart delicious kosher baked goods! 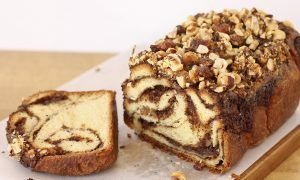 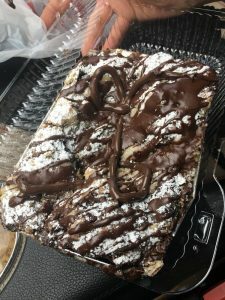 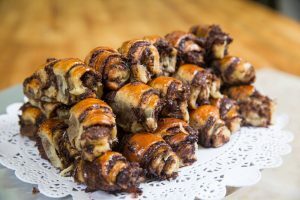 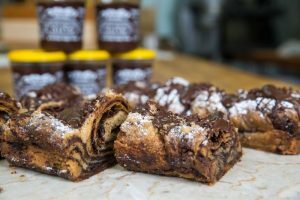 Now you guys all know that this food reviewing “gig” is purely a subjective call- you know, what I like you may hate and vice versa…with that in mind, I’m telling you guys, that this joint’s plain challah, chocolate babka and chocolate rugalah rank right up there with the best plain challah, chocolate babka and chocolate rugalah (kosher and non-kosher) that Jeff Eats and Mrs. Jeff Eats have eaten dating back to 1972 when we first met in Brooklyn! 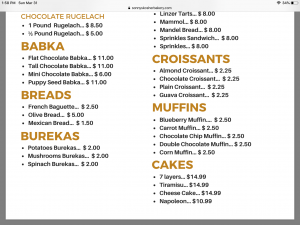 You can check menu/prices/info at sonnyskosherbakery.com.